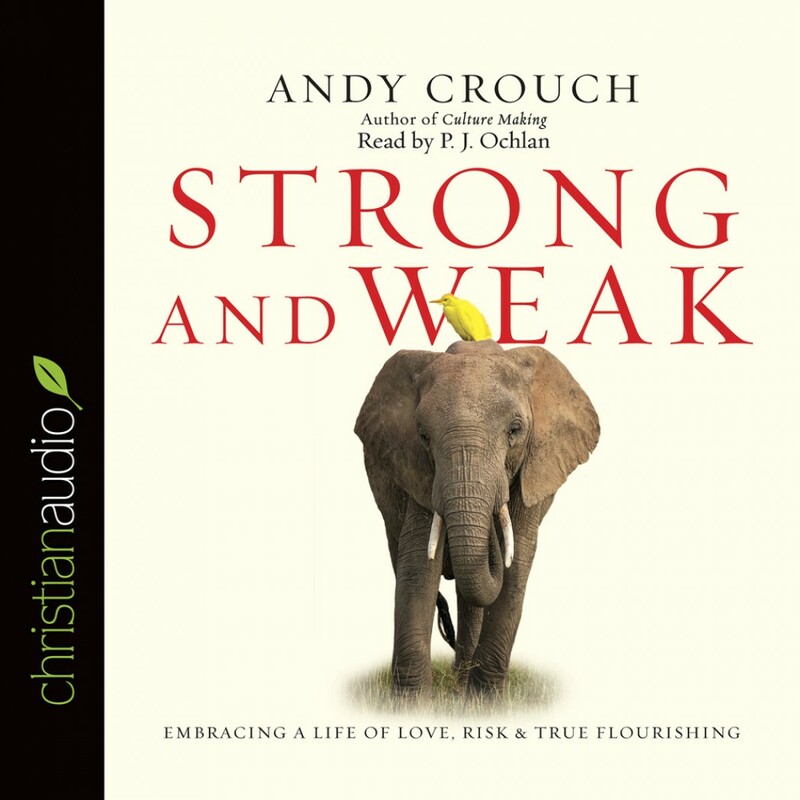 Strong and Weak by Andy Crouch Audiobook Download - Christian audiobooks. Try us free. Flourishing people are strong and weak. Two common temptations lure us away from abundant living?withdrawing into safety or grasping for power. True flourishing, says Andy Crouch, travels down an unexpected path?being both strong and weak. We see this unlikely mixture in the best leaders?people who use their authority for the benefit of others, while also showing extraordinary willingness to face and embrace suffering. We see it in Jesus, who wielded tremendous power yet also exposed himself to hunger, ridicule, torture and death. Rather than being opposites, strength and weakness are actually meant to be combined in every human life and community. Only when they come together do we find the flourishing for which we were made. With the characteristic insight, memorable stories and hopeful realism he is known for, Andy Crouch shows us how to walk this path so that the image of God can shine through us. Not just for our own good, but for the sake of others. If you want to become the kind of person whose influence leads to healthy communities, someone with the strength to be compassionate and generous, this is the book for you. Regardless of your stage or role in life, whether or not you have a position of leadership, here is a way of love and risk so that we all, even the most vulnerable, can flourish.